Learn the basics of business accounting and the different roles required to keep your business in the black. 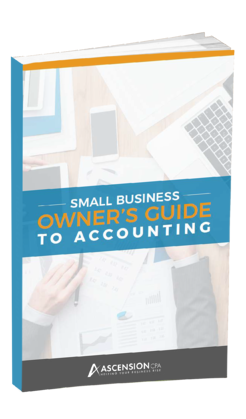 Our free ebook, “The SMB Owner’s Guide to Accounting,” offers insight into the intricacies of small business accounting, with tips about everything from bookkeeping to payroll, taxes to banking, and more. 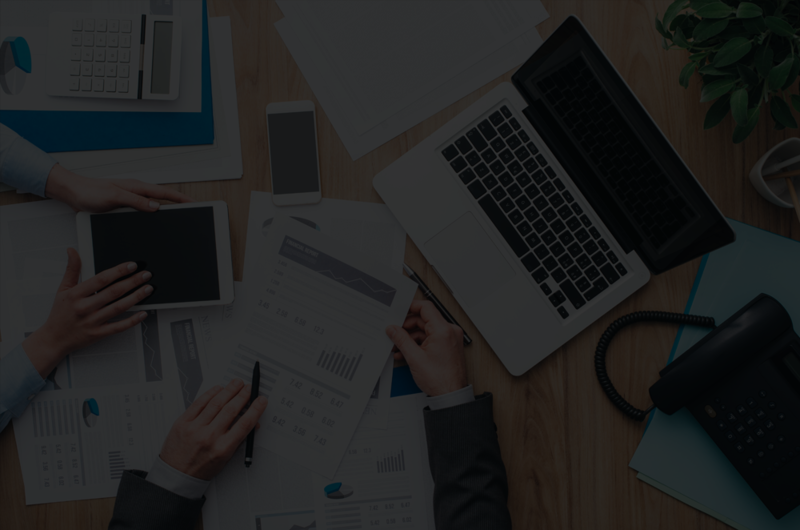 Small business owners have a lot to juggle, and ensuring that their business accounting is done properly is one of the most complicated parts of the job. With constant changes in the law, and new methods for keeping careful track of your business’s money, it’s easy to be overwhelmed. 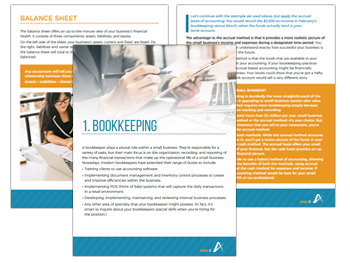 This simple but comprehensive ebook, “The SMB Owner’s Guide to Accounting,” will give small business owners the information they need to keep their businesses afloat.